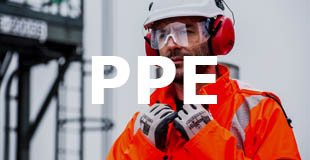 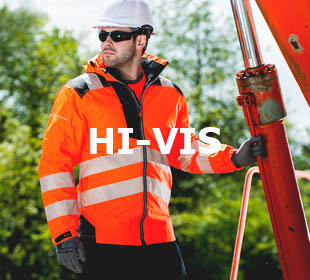 At Best Workwear, we are one of the UK’s largest suppliers of workwear, uniforms, corporate clothing, safety footwear, workwear embroidery and print. 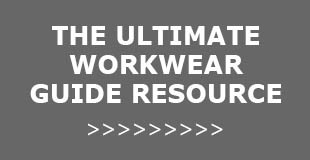 Only the top workwear brands make it into our range - Portwest, Dickies, Carhartt, Fristads, Regatta Professional, CAT Workwear, Click, Cofra, B-Dri and Helly Hansen are just some of the big names that we stock. 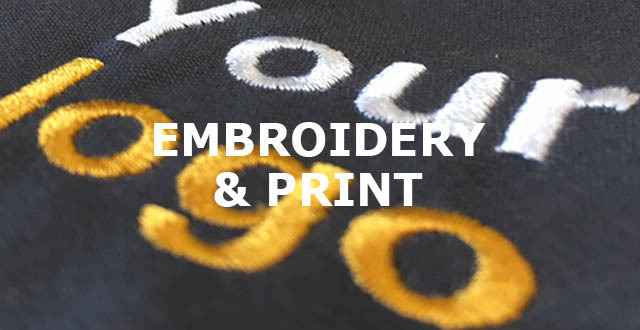 We have great sale prices all year round - and quantity discounts for even better value if you order in bulk for your company or organisation.